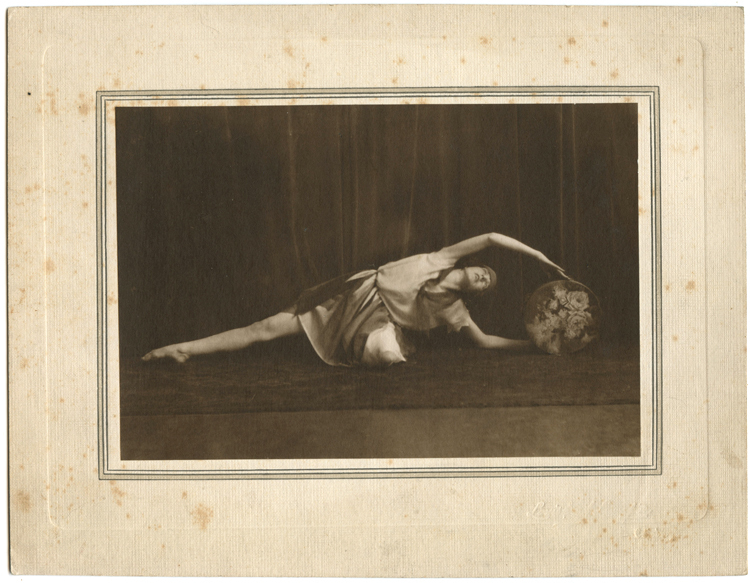 That is a wonderously straight pose… how strange to photograph a dancer like that! I gather this kind of dance was fashionable at the time! Or so my daughter tells me 😁. I’m in two minds as to whether the dancer was amateur or professional… possibly she was taking part in a production of some kind. Pity there’s no date on it!